You can go into the studio with Dolly Parton as she records the soundtrack for the new movie “Dumplin’,” in a new CMT special that premieres Thursday. 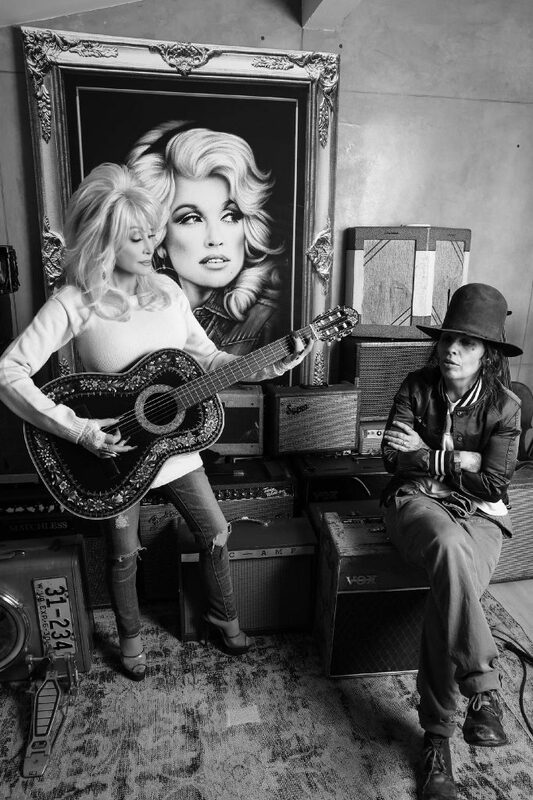 Dolly’s collaborators Miranda Lambert, Alison Krauss, Mavis Staples, Elle King, Rhonda Vincent, and Macy Gray join her for the hour-long event, as well as her producer and co-writer on the project, Linda Perry. “Dolly & Friends: Making of a Soundtrack” airs Thursday at 9 p.m. [ET[ on CMT, before the full album becomes available on Friday. The “Dumplin’” movie, which stars Jennifer Aniston, arrives a week later via Netflix.